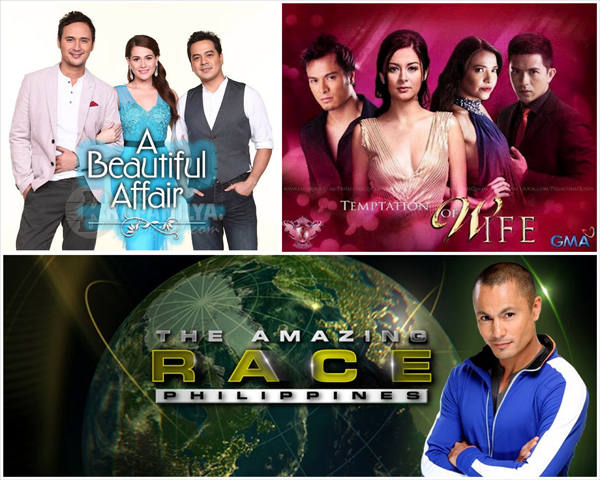 Three major shows premiered last Monday on Abs-Cbn, GMA 7 and TV5. While these shows are not technically pitted against each other, their time-slots overlap which means that the audience either has to flip channels during the show or pick one over the 2 others. Below are the nationwide and Mega Manila data showing which pilot episode the Filipino audience favored. Sayang the amazing race Philippines had a great pilot I love it better than the Asian version. 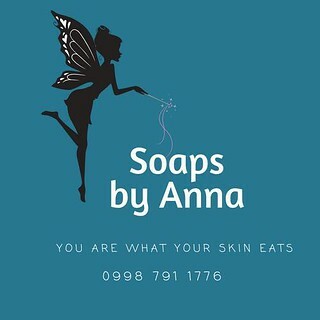 Please support it!